The Melbourne Dance Centre academies present many amazing performances throughout the year. Keep an eye on this page to see what they are up to and purchase tickets. Curtains Up is Melbourne Dance Centre’s main dance event for 2018. Featuring a stunning talented group of performers, this is a dance performance that is dynamic, highly energised, and sure to entertain. 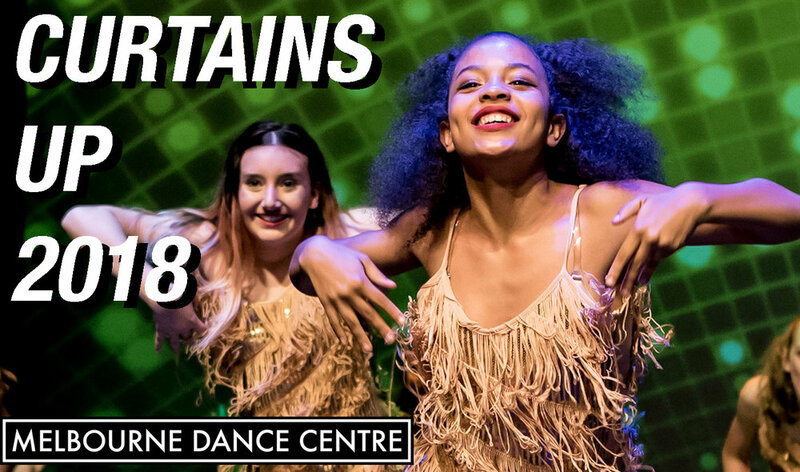 With a vast range of styles on display including jazz, hip hop, contemporary, singing and acting and featuring performances by DanceArts United, Theatre Arts, Acrobatics Melbourne, it makes for fast paced, adrenalin pumping entertainment. The MDC Junior Showcase is a fun and energetic performance everyone can enjoy. 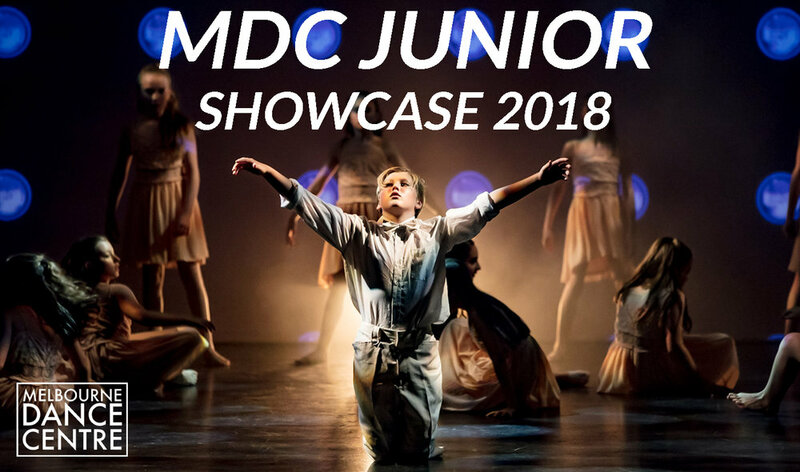 The MDC Junior Showcase is a fun and energetic selection of routines by Melbourne Dance Centre’s young part time students. Featuring performances by Theatre Arts, Acrobatics Melbourne and DanceArtsUnited, the show will demonstrate the many facets of the children’s programs available at the MDC.